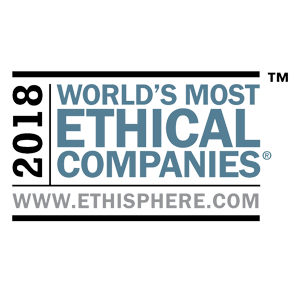 We’re committed to the success of our partners (employees). 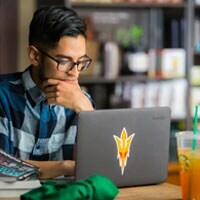 Every benefits-eligible U.S. partner working part- or full-time receives 100% tuition coverage for a first-time bachelor’s degree through Arizona State University’s online program. Choose from 80 diverse undergraduate degree programs, and have our support every step of the way. Are you a current partner? 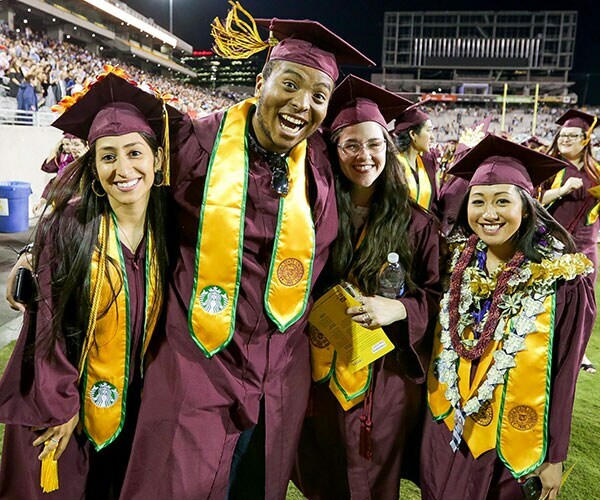 Take the next step toward your Arizona State University bachelor's degree with the Starbucks College Achievement Plan. Apply to Starbucks and join our team. Apply to Arizona State University’s online programs and complete a FAFSA® (Free Application for Federal Student Aid). Register for classes and focus on your degree program. 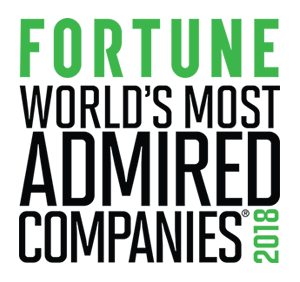 *Reimbursement does not include technology fees, programmatic fees, books and equipment, special class fees and personal expenses. 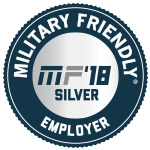 To show our gratitude to our veteran partners for their service, they can extend an additional Starbucks College Achievement Plan benefit to a qualifying family member of their choice. 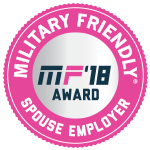 The participating family member will receive all of the same benefits as our partners in the program, with access to 80 different degree programs. 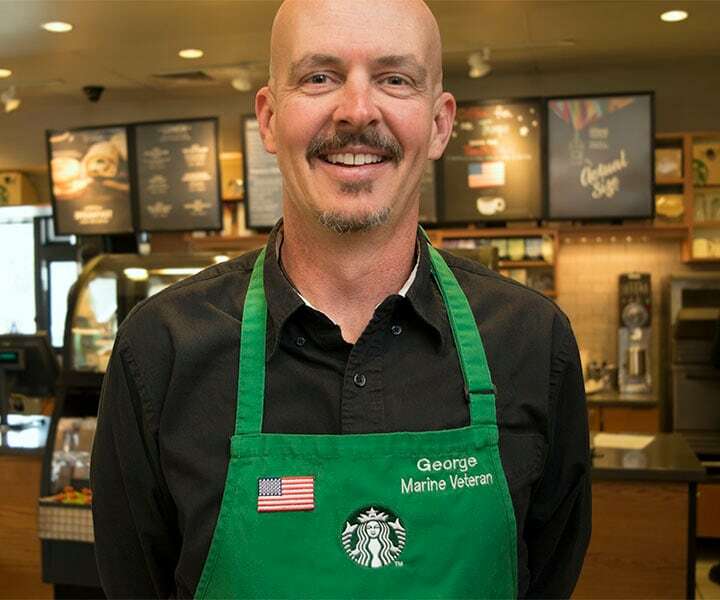 Pathway to Admission is an extension of our Starbucks College Achievement Plan, providing all benefits-eligible partners (employees) another chance to qualify for admission to ASU. Partners who do not initially qualify for academic enrollment receive personalized help from ASU support specialists to reach admission goals. Through the Pathway to Admission program, partners may fill gaps in academic history by completing up to 10 freshmen-level courses with 100% tuition coverage. Upon completion of the coursework, partners may earn admission to ASU and continue with the Starbucks College Achievement Plan. Why is Starbucks offering the College Achievement Plan benefit in the U.S.? 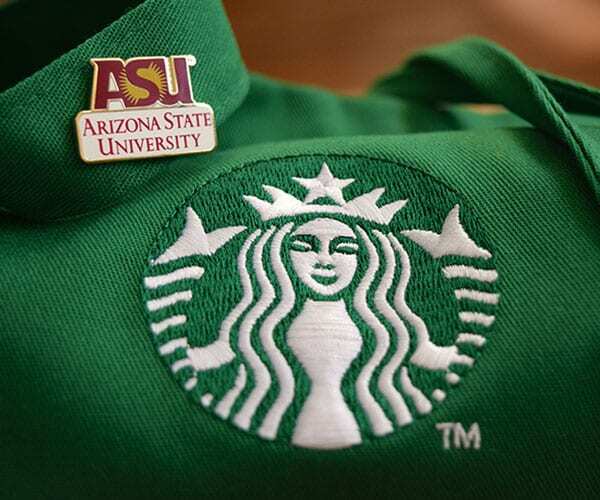 Why did Starbucks choose Arizona State University? I’m interested in working at Starbucks. How soon can I participate in the Starbucks College Achievement Plan? I’m a partner (employee). How do I know if I’m eligible for the Starbucks College Achievement Plan? I'm a benefits-eligible partner. How does the program work and how do I get started? I’m a Starbucks partner enrolled at another college and want to transfer, what should I do? As a program participant, what should I expect to pay up-front (out-of-pocket) for my tuition and fees?